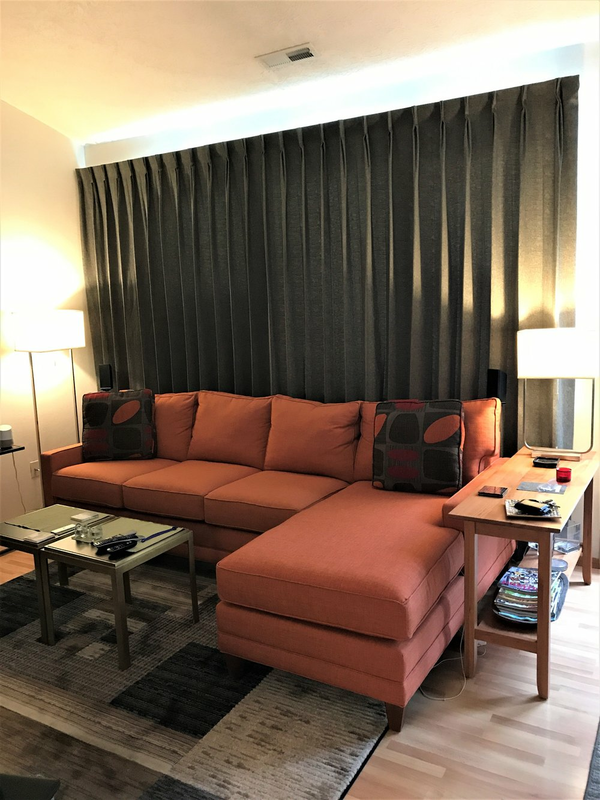 Customize, personalize and express your personality with custom draperies, valances, pillows, sheers and stationary panels and Roman shades. Nothing gives you the ability to have a look uniquely you besides these custom products. The sky is the limit. 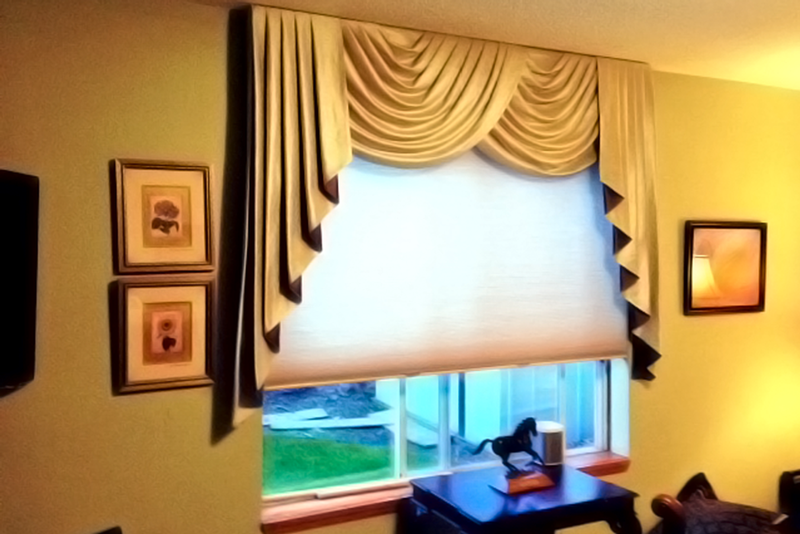 Add to a blind or shade to soften and complete a room. Create a false sense of height or width with correct placement. Use room darkening linings to give you that cozy, sleep in late bedroom. With hundreds of fabrics and style option combinations, you own a look that is truly all your own. Each and every room could tell it's own story.